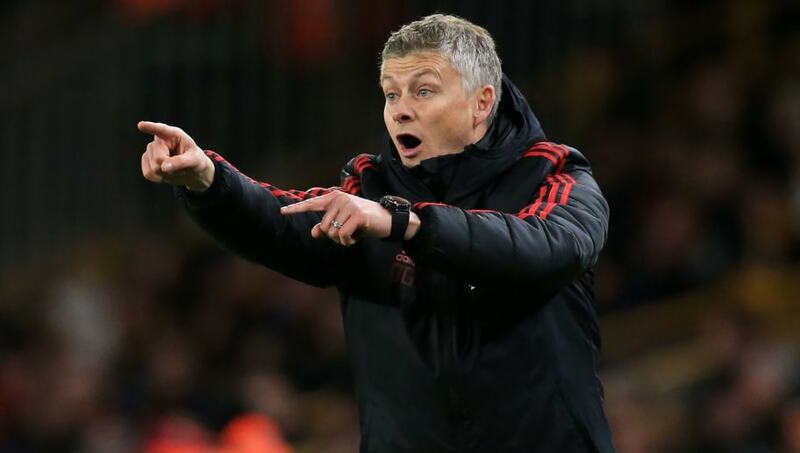 ​​Manchester United's caretaker boss Ole Gunnar Solskjaer is already planning for his permanent managerial position starting next season despite still not being officially appointed on that position yet. The Norwegian is reported to have already informed United's executive vice-chairman Ed Woodward about three players he wants out of the club. Solskjaer is said to have had a number of meetings with co-owner Avram Glazer in the last two months in that regard. Not only that, the 46-year-old is in ​daily dialogue with Woodward relating to his job too. ​Mirror report that Solskjaer's list of three names that need to be moved on are all South-Americans, Marcos Rojo, Antonio Valencia and Alexis Sanchez. Valencia is already set to leave after his United contract ends this summer and while the Red Devils did have a one year extension option, they opted not to enforce the same. Another South-American, Argentinean defender Marcos Rojo is said to be rolled out of the club in the summer. Rojo's time at Old Trafford has been badly interrupted by injuries, and he is currently Solskjaer's fifth choice centre-half right now - an area United are still keen to strengthen. The third player is an obvious choice, Alexis Sanchez. The Chilean has not been able to settle at United 14 months since becoming the highest earning footballer in the Premier League. Bad form and injuries have brought Sanchez on the brink of Old Trafford exit.